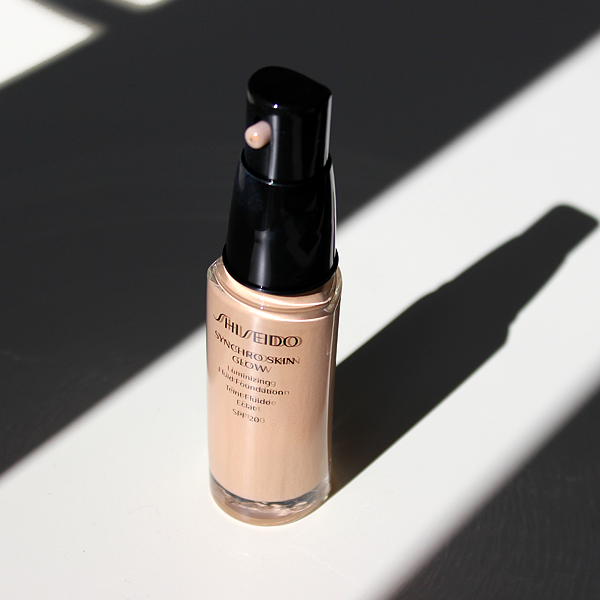 It feels like only yesterday I was trialling the original Shiseido Synchro Skin Foundation (if you missed that it’s here), but that was almost a year ago now! Since then, Shiseido have spoiled us with innovation, from Shiseido Ever Bloom Eau de Toilette to the hugely popular Shiseido 7 Lights Powder. And it doesn’t look like they’re slowing down anytime soon either, because for March 2017 they’ve brought us Shiseido Synchro Skin Glow Luminizing Fluid Foundation SPF30. I’m a huge fan of the original Shiseido Synchro Skin, but it wasn’t something I’d reach for everyday due to its semi-matte finish. You could call me a glow-getter, cliche I know, but I am all about radiance-enhancing both in skincare and makeup, so the news of this launch had me very excited! It synchronises with your skin: Just like the original Synchro Skin, Synchro Skin Glow contains Advanced Sensing Technology, which synchronizes with the skin’s tone and moisture levels throughout the day, for a perfected complexion. It gives 8-hours of hydration: Ideal for those with dry or dehydrated skin, the Synchro Skin Glow formula contains argan oil, cranberry seed oil and yuzu seed extract, which help skin to retain moisture. It’s extremely buildable: With a lightweight serum-like texture, the Synchro Skin Glow formula is easy to layer for extra coverage! And a super bio-moisture network prevents uneven finish caused by dryness, for a radiant look (without skin looking cakey) all-day long. It protects from UV rays: Protecting your skin is important all-year round, but as the sun becomes stronger it’s even more crucial. 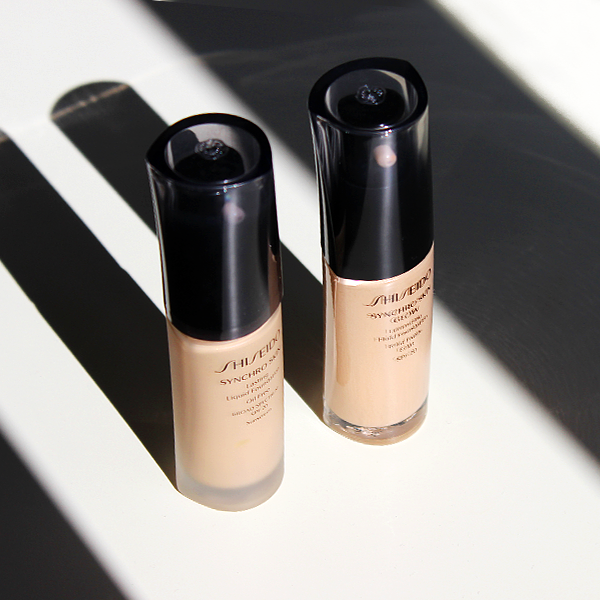 With an added broad spectrum SPF20, the Synchro Skin Glow makes for a great spring/summer foundation pick. 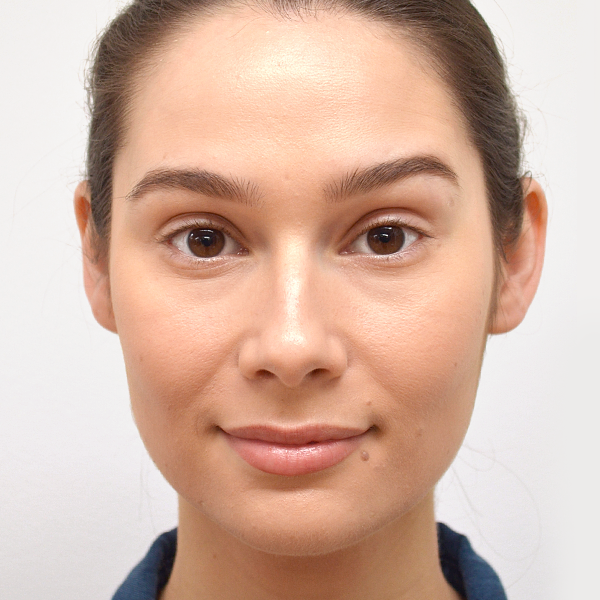 If there’s one thing I like to see when I’m gathering information on a foundation it’s a before and after – there’s nothing like seeing how a formula sits on the skin. 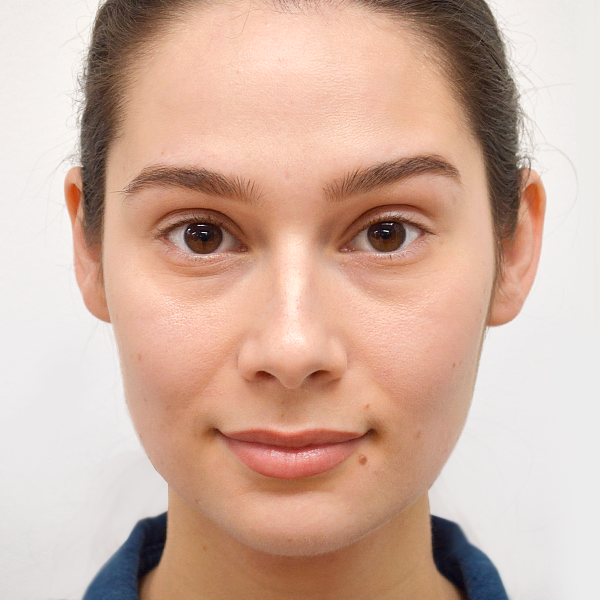 And I’m happy to report that the Synchro Skin Glow Foundation feels and looks great on (above I’m wearing shade Neutral 3)! Lightweight and comfortable, the serum-like texture blends easily and can be layered to build coverage, without feeling heavy or sitting in fine lines. As for longevity, the formula stood the test of time on my normal to combination skin type, with only a small amount of redness peeking through around my nose at the end of the working day (after around 10-hours wear). 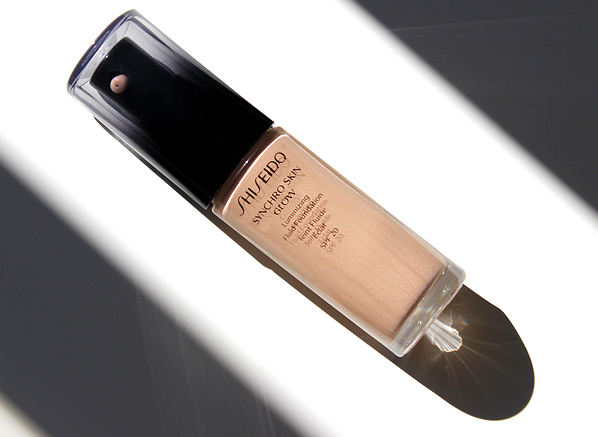 The Shiseido Synchro Skin Glow Foundation is everything I’d want in a day foundation and more! Excellent coverage, great ingredients and protection from UV rays. For those that fancy it as an option for evening I’d say be weary of flashback from the SPF – I took a picture with flash and didn’t have a problem, however it’s something to keep in mind. But for me, this is my new everyday essential! For a number of you I’m sure the burning question you have is: What’s the difference between the original Synchro Skin and the new Synchro Skin Glow? Which is a great question to have! And the answer is very simple, it’s all about the finish! The original Synchro Skin, released last year has a semi-matte finish, which may appeal more to those with normal to combination skin types, whereas the new Synchro Skin Glow has a satin finish that may be best suited to normal to dry complexions. What it boils down to though is preference, what do you prefer? Skin that has a matte finish or skin that has a little radiance to it? Whatever way you sway will steer you toward the right foundation for you. And if you’re like me, you’ll like both (I prefer matte for evenings out and a satin/dewy finish for day/summer-time), and to you I say: buy both! Or if that’s not in your budget right now, go glowy, you can always pair it with a powder on days you’d like to be more matte. This entry was posted on Thursday, April 6th, 2017 at 11:56 am and is filed under Make-up, Swatches, Tried & Tested. You can follow any responses to this entry through the RSS 2.0 feed. You can skip to the end and leave a response. Pinging is currently not allowed.